Update 2018: Elite is currently rebuilding. Updates to come. 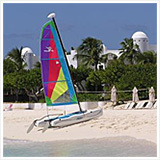 Set among swaying palms and sea grape trees on Island Harbour's beach, Elite's location is soothing, scenic and serene. Looking out to the calm blue harbour and bobbing boats, the setting's complement is its terrific Italian fare. The relaxing music and divine Italian cuisine keep us coming back! 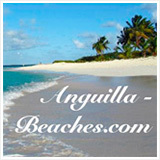 From tip to tip, if you are looking for authentic Italian food on the beach, Anguilla has you covered! 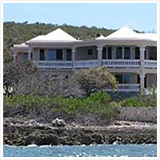 Trattoria Tramonto in West End and Dolce Vita in Sandy Ground (the middle of the island) are two top picks in Anguilla. 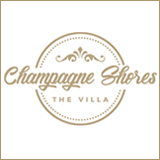 They both serve up divine Italian cuisine in a laidback, beachfront setting. 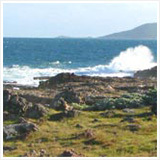 A lovely spot with similar splendid offerings is Elite Restaurant in the East, in Island Harbour. You may remember Elite's location as the former Cote Mer. 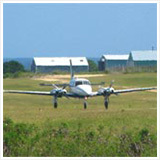 Today, Elite is locally owned and operated. The Chef boasts many years of experience preparing Italian cuisine for the most discerning guests, and has many specialties under her belt. 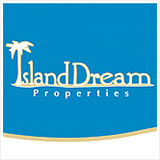 Its location is ideal, nestled among sea grape trees and coconut palms that spring right out of the sand on Island Harbour's beach. The view is one to be reckoned with. 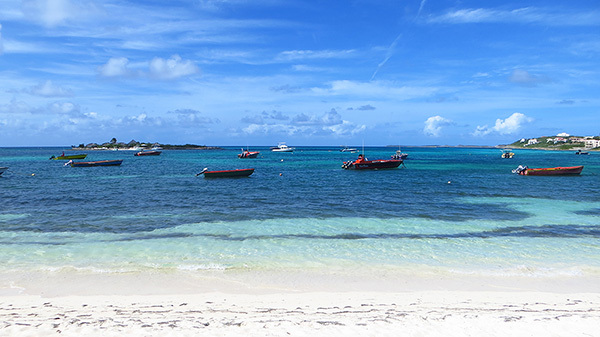 Island Harbour's vivid blues stretch out before you, with Scilly Cay just off on the periphery. Quiet and calm, Elite makes for a serene, laidback lunch inside the restaurant's lofty, breezy building. 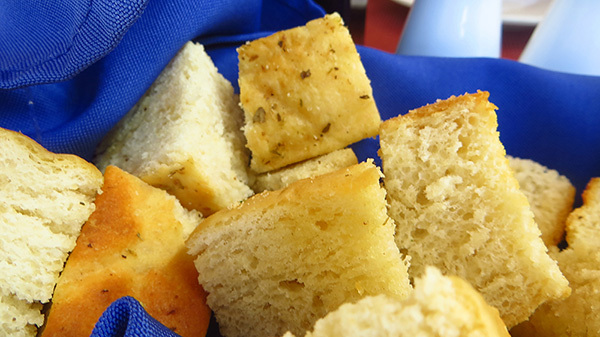 The meal begins with lovely fresh, Italian bread. Accompanied by olive oil and balsamic vinegar, each bite prepares your appetite for the Italian meal ahead. Elite's menu offers many excellent starters. A few of our favorites? 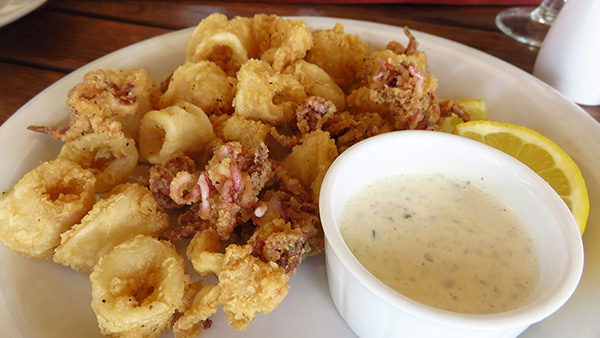 The calamari, always crispy and tasty. 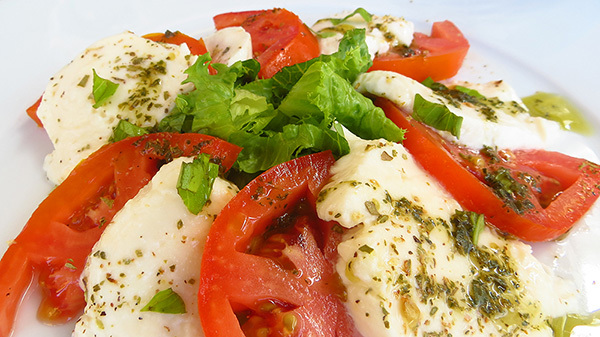 The caprese salad, with fresh tomatoes and creamy mozzarella. 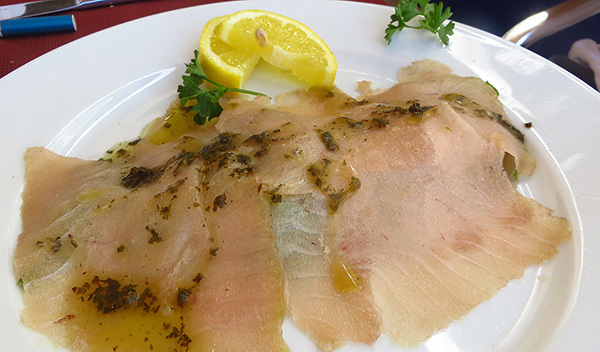 And, my Dad's favorite, the tuna carpaccio. Next up? Mains. The menu includes several pasta options, including crayfish marinara, penne arrabbiata, bolognese, carbonara, spinach ravioli and many more. My Mom swears by their bolognese. 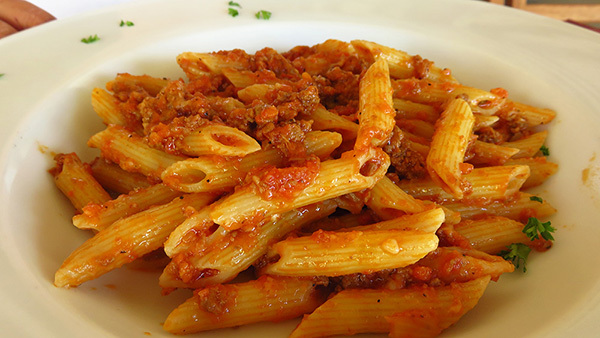 And, you cannot go wrong with the penne arrabbiata. The pasta is cooked al dente and the sauce is fresh with the perfect amount of kick for arrabbiata. Excellent Italian fare with dazzling turquoise views of Island Harbour make Elite a top choice for a quieter, more laidback lunch. 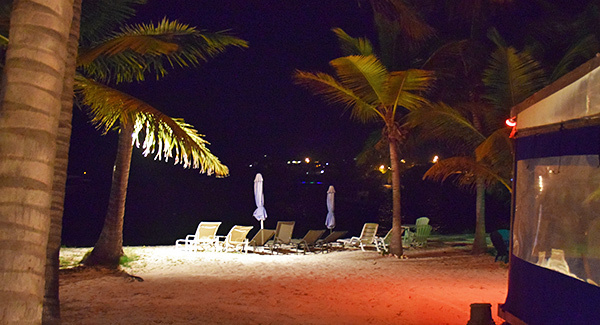 Come night fall, Elite becomes a romantic tropical escape! 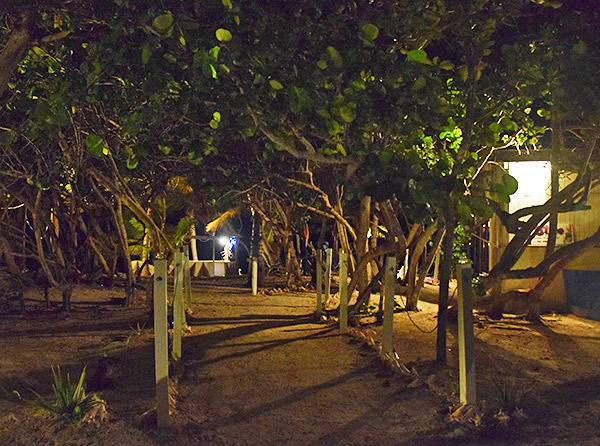 As you step out of your car and walk the conch shell-lined pathway, canopied by sea grape trees, the sounds of evergreen coconut trees welcome you to beach-side Elite. The bright white tablecloths dance in the cooling sea breeze. The navy blue and white chairs politely wait to be graced with your dining presence. The setup of this restaurant (with ample seating inside and out on the restaurant's patio) sets the tone for romance, passion and serenity, all wrapped with an oceanic bow just for you. 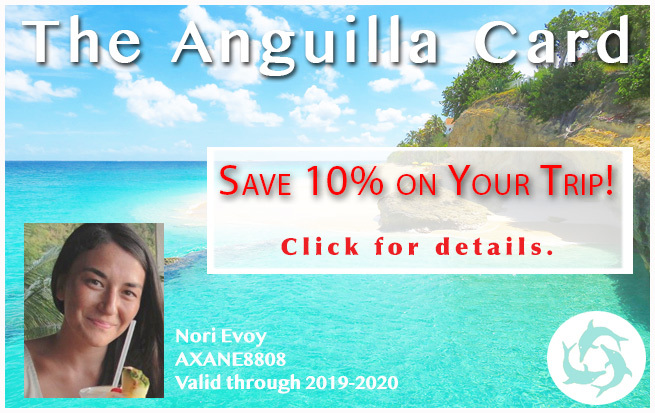 A palm tree-lined beach spot in one of Anguilla’s most revolutionary villages, Island Harbour, Elite's location is especially beautiful come night fall. The dinner menu is similar to the lunch menu, with a few specialty dishes available only at night. 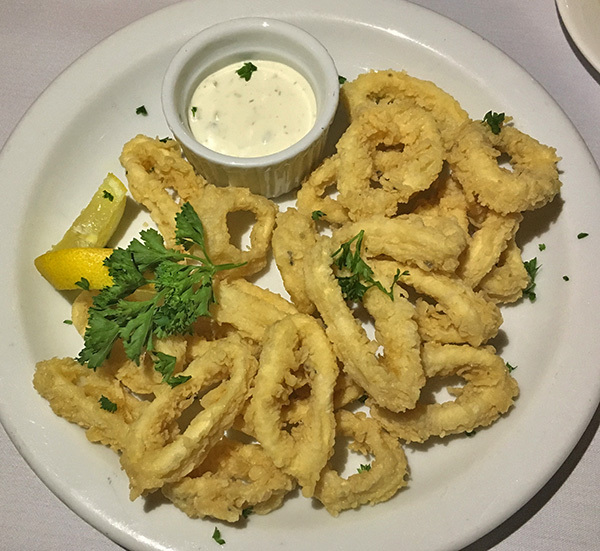 We always begin with our favorite appetizer, the fried calamari with creamy caper tartar sauce. Such a generous portion of scrumptious, finger-licking calamari, we can never get enough of this dish. The dinner menu features many pasta dishes as well as entrées of chicken marsala, rack of lamb in a red wine sauce, risotto and a catch of the day. On a recent visit back for dinner, the Shrimp Fettuccine (Al Pesto Con Gamberi) caught my cousin, Louise's eye. You won't find it on the lunch menu, so if you are dining for dinner, it is a unique choice. Skeptical about how her taste buds would react to the homemade egg fettuccine, all skepticism floated away as Louise dove into the dish. 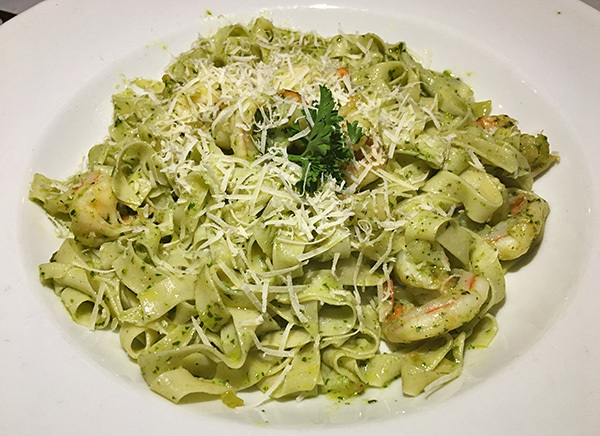 The pasta is made fresh in-house, the noodles rich and thick, tossed in a homemade pesto sauced and laced with shrimps. I was tempted by the Chicken Marsala. 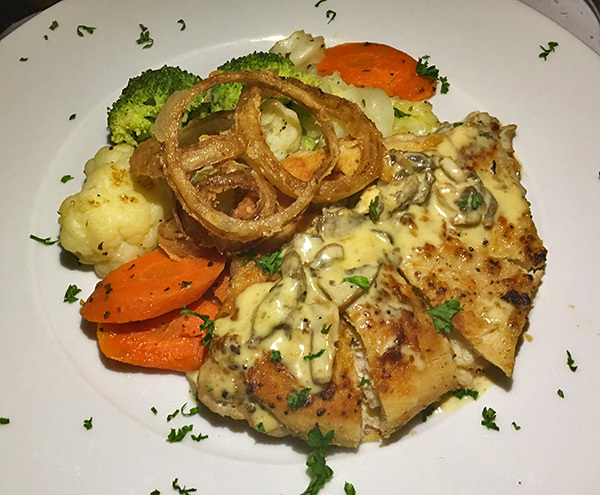 Pan seared chicken is layered with marsala and mushroom sauce. It is served with veggies and crispy onions. Artistically presented, this dish caught my attention at first glance and ultimately stole the show just after the first bite. Impressed with the restaurant’s scrumptious and satisfying food, we were too stuffed to order dessert on this visit back to Elite. However, we did linger a little longer after eating. The restaurant is just that nice! 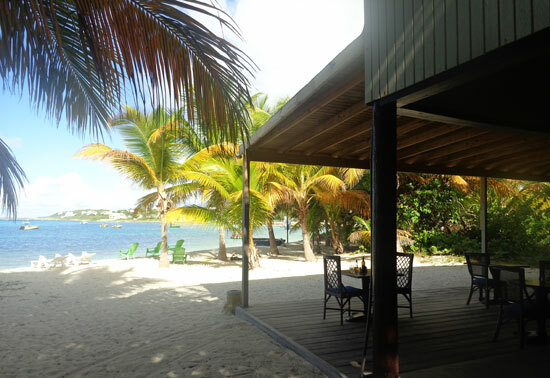 Those 180° panoramic view of sand and coconut trees beckon you to stay after the meal is over. 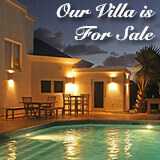 A treasure of a spot in our island paradise, Elite lives up to its name! Directions: Head towards Island Harbour. Elite is located in between Smitty's gas station and the turn off to Arawak. See the map below for exact location. Good for fine, Italian beachside dining. Our favorites are tuna carpaccio, caprese salad and gnocchi. Hours: Everyday for lunch and dinner.